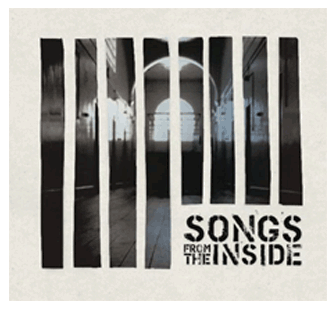 Welcome to Songs From The Inside, the critically acclaimed production that unlocks songs of freedom. Join leading musicians as they enter New Zealand prisons and challenge prisoners to find their song, their story. What unfolds is an astonishing journey from demons to dreams, driven by the phenomenal power of music. First screened in March 2012, the inaugural series stunned audiences and redefined reality television: Four leading musicians, Anika Moa, Warren Maxwell, Maisey Rika and Ruia Aperahama enter Rimutaka Men's and Arohata Women’s prisons in Wellington, New Zealand and challenge students to find and face the music. 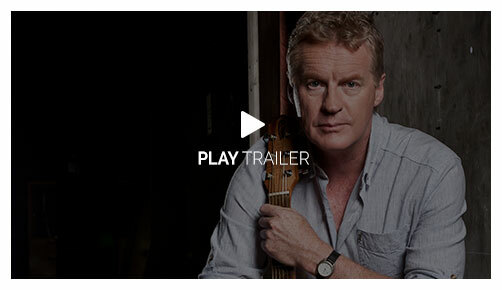 Screened on 21 February 2014, Series Two pierces straight to the core, opening inside the cells and first confessions of prisoners before they meet their new mentors – Don McGlashan, Annie Crummer and Laughton Kora joining Anika Moa behind the walls of Paremoremo and Auckland Women’s prisons. Screening 7 September 2015, Anika Moa, Ladi6, Scribe & Troy Kingi enter the Christchurch Mens & Womens Prisons. During the making of the first series, it quickly became obvious that an incredible journey through music was unfolding. "We knew we would face barriers. But none of us could have predicted what would emerge when those walls finally came down." It inspired Awa Films Ltd to undertake a second project, an album that would bring prisoners' songs fully into the mainstream scene. Songs From The Inside, the series soundtrack debuted at No.2 on the NZ ITunes album charts before moving to No. 1. A single track Just Like You entered the NZ Charts Top Ten. More special was that profits from album sales were donated to charities nominated by prisoners. An album of the second series will be released in 2014 from broadcast.